Man and a van.express service. You buy/sell it, if it fits in a van, I move it. Satisfaction guaranteed ! 1000 bht. per hour, minimum 1 hour. 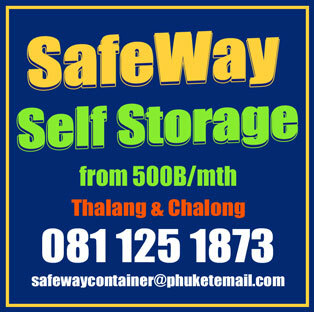 Inside / Outside storage available in Chalong area in a gated property. 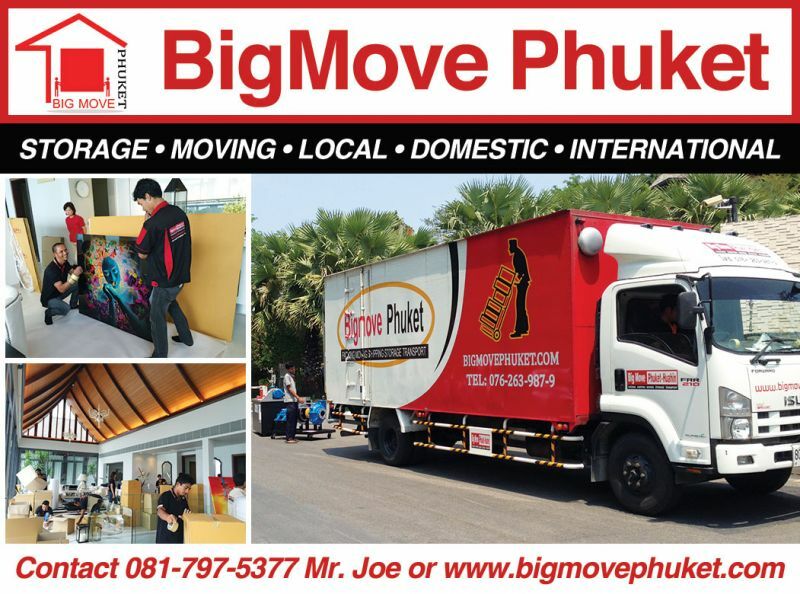 Please contact us at 0828004701 for any inquiry.